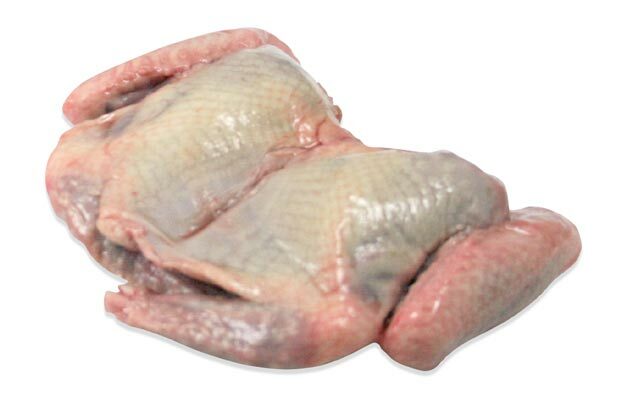 Squab (young pigeons) have tender and rich all-dark meat that's similar in flavor and color to duck. Each bird is about the right size for a hearty single serving. The meaty flavor is well-suited to roasting or grilling and ingredients commonly used with other game meats including beets, fennel, cherries and juniper berries, mushrooms, prunes and foie gras. Squab have a long, proud culinary heritage. Prized since the days of the Ancient Egyptians for their flavor and texture, they may have been the first birds domesticated for their meat.